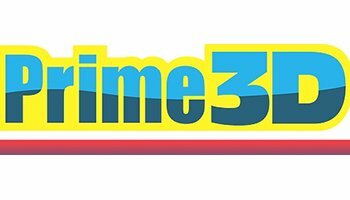 Specializing in lenticular 3D printing; Prime3D transforms one dimensional images into stunning 3D imagery, and in turn, brings products to life. Partnering with some of the world’s most recognizable brands, has enabled us to successfully bring to market a wide variety of product lines. Aside from licensed programs, we also regularly design and produce custom lenticular products for our clients worldwide. In turn, we have been able to thrive within both mass and niche markets. We are present and hands on throughout all steps of design, development, production and distribution. This allows us to control and to ensure that our quality and competitive pricing remains unmatched. Being Kids is the Leading Singapore Soft Toy Distribution Company. With over 10 years of experience, we have been bringing in soft toys, plush toys, stuffed animals, gifts, educational games and more. It’s quite simply the best place to start if you’re looking to buy branded gift related products in bulk. We work with a wide range of stores ranging from tourist attractions to gift shops.